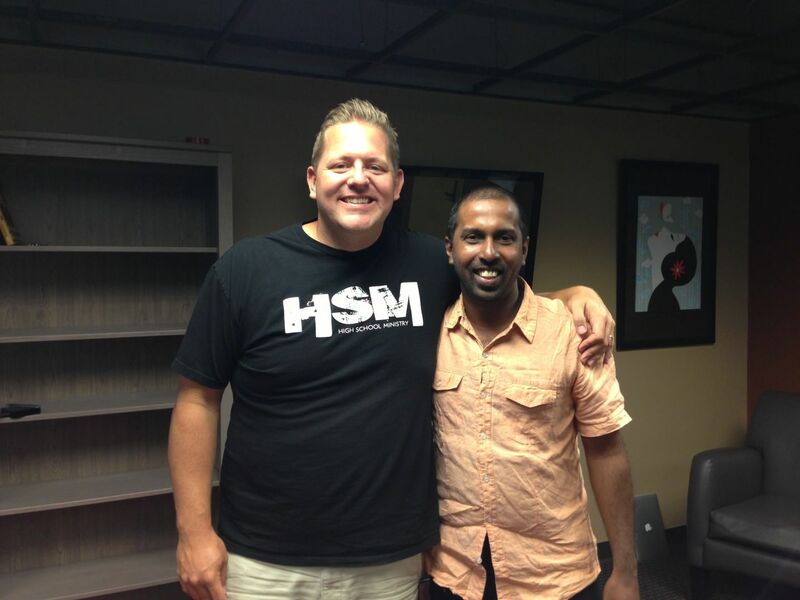 It is always a privilege to have visiting youth workers at our church – this past weekend we had Naresh from People’s Church in Sri Lanka stop by on his once-in-a-lifetime trip to the US and talk shop together. He is helping establish youth ministry in his country and asked if there was any way for us to support him with resources from DYM. I was so thankful for those that have given to the scholarship program to help youth workers around the world! Who’s next?